The best part of fall foliage is obviously the color but what we think makes it even better is the fact that it doesn’t happen at the same time everywhere. Wherever you go throughout North America, you will notice that the leaves change at different rates, even traveling just a couple hundred miles. With that let’s start our tour. 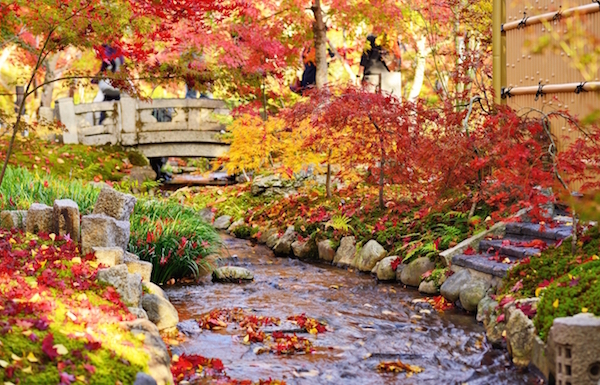 We’ve got places to show you from the Pacific Northwest all the way to New England for your leaf-peeping pleasure.